Multibiometric systems alleviate some of the drawbacks possessed by the single modal biometric trait and provide better recognition accuracy. This paper presents a multimodal system that integrates the iris, face, and gait features based on the fusion at feature level. The novelty of this research effort is that a feature subset selection scheme based on Particle Swarm Optimization (PSO) is proposed to select the optimal subset of features from the fused feature vector. In addition, we apply a Variational Level Set (VLS)-based curve evolution scheme to detect the silhouette shape structure. 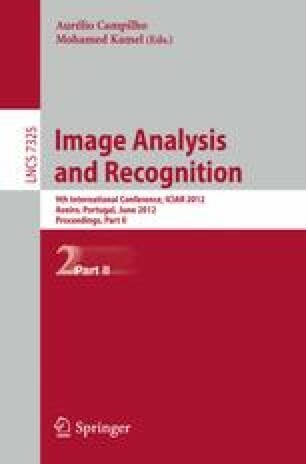 Experimental results indicate that the proposed approach increases biometric recognition accuracies compared to that produced by single modal biometrics.